Officiant - Weddings of Hawaii - Hawaii Weddings at Their Best! Offering the warmest and most genuine officiants since 1978! We have relationships with the most respected officiants in the Hawaiian wedding community. Each officiant we work with is personable and charismatic and typically performs a non-denominational Christian ceremony. Or if you prefer, they are able to perform a non-religious ceremony. Throughout our many years in the Hawaii wedding industry, we’ve learned that putting together a warm, understanding team is a key ingredient in ensuring we provide you with the best possible experience. This is true of our entire team, and we know the importance of having a trusted officiant overseeing your wedding day. 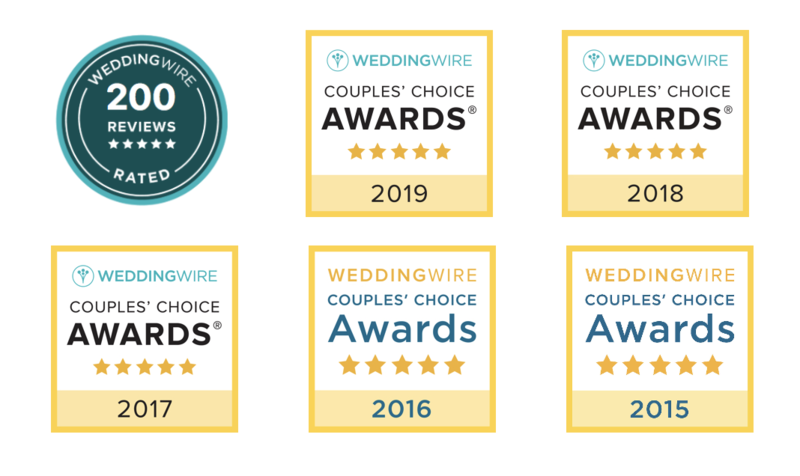 If you are looking for a Hawaii wedding officiant who understands how important this day is for you, you can rest assured knowing we've worked with them all, and we'll get you the best for your day!